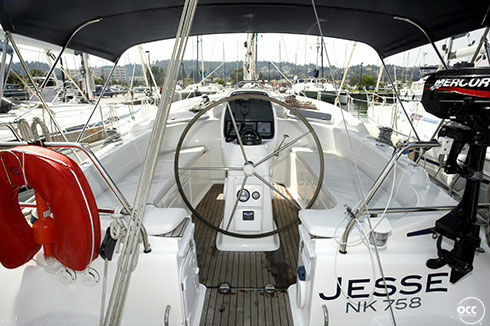 The success story of recent years, this beautiful 37 foot yacht. 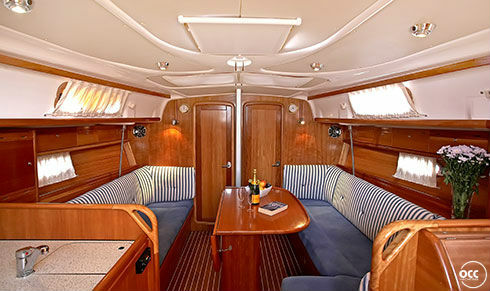 The interior is so great that it's hard to believe that this ship is only slightly more than 11 meters. 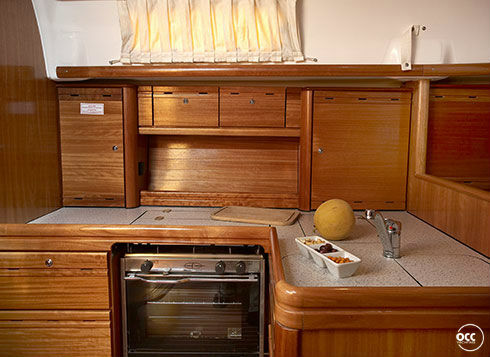 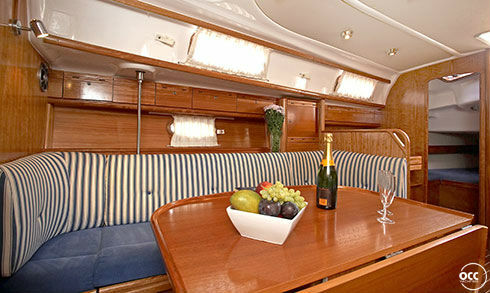 With three cabins there is plenty of room for six people, who in the cabin all very easy to find a place. 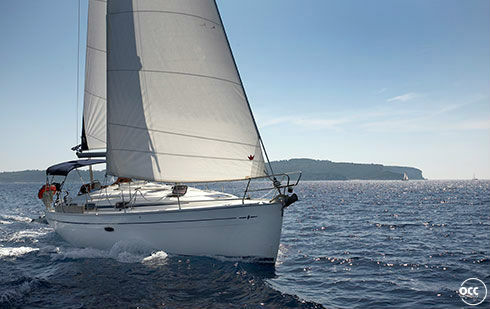 The Bavaria 37 is among the latest generation of Bavaria sailing yachts. 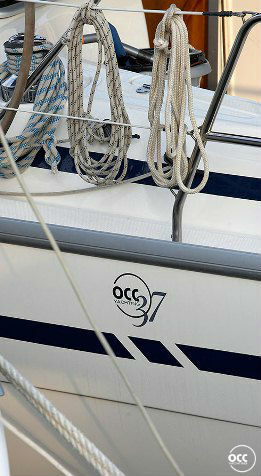 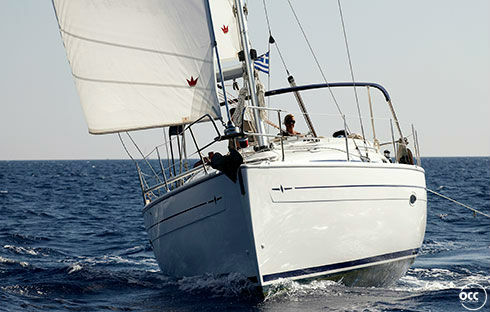 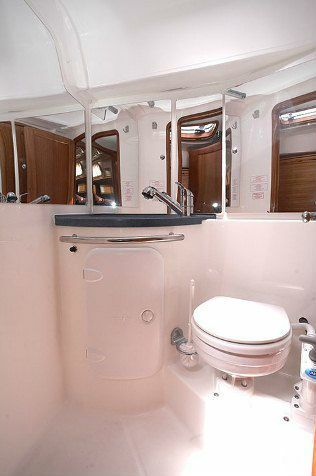 It is very much into account the combination of ergonomics and sailing performance. 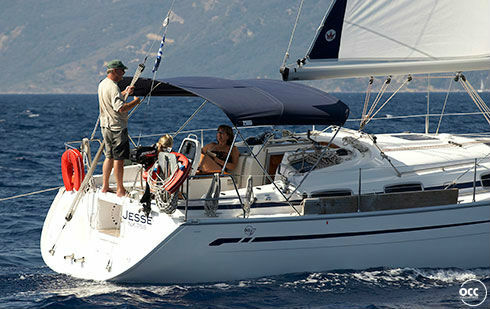 This ship sails be a quick, comfortable and seaworthy. 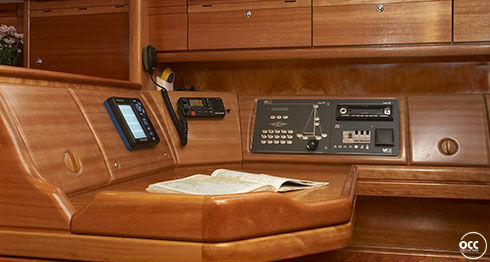 Also at the comforts provided: course, all sails to operate from the cockpit, there is an electric anchor winch, extended navigation and a powerful engine but very well insulated. 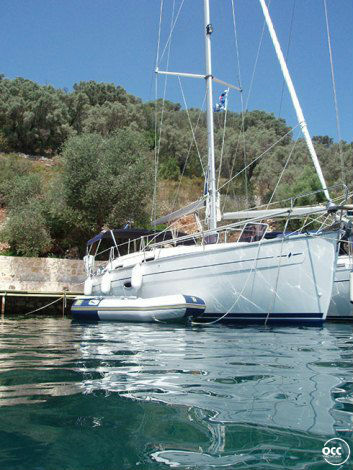 Come try this little gem in Greece, but be quick!